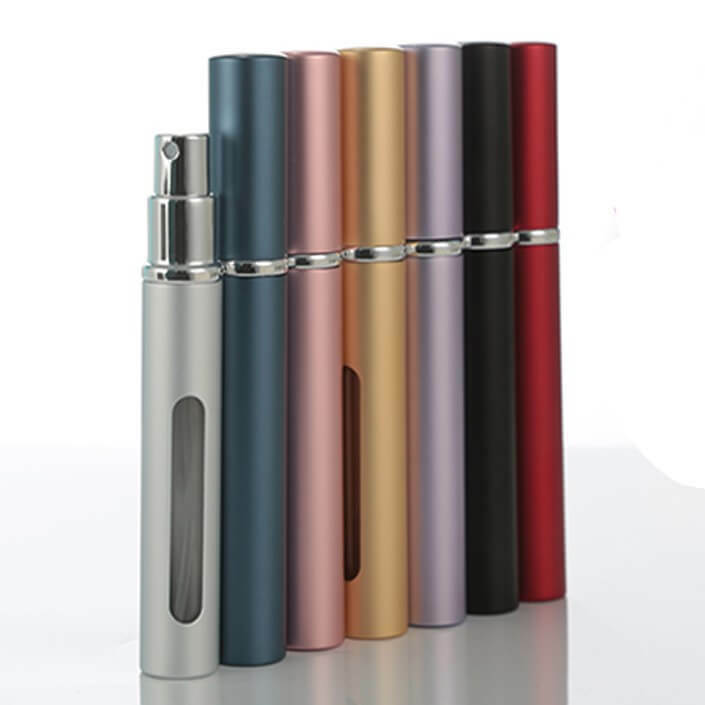 If you are looking for a travel perfume bottle, you will be truly surprised by the vast range available in the market. 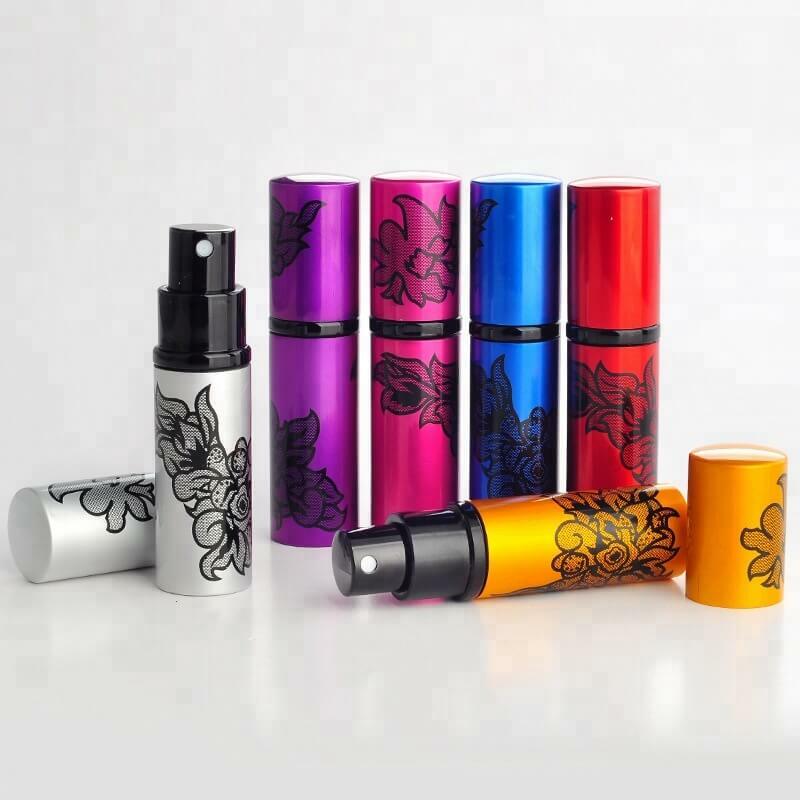 Apart from great designs and some lovely colours, an added advantage of these portable perfume bottles is that they are easy to carry and can be kept for daily use. Thanks to their smaller size, one can easily fit them in their luggage. The pocket perfume bottle is indeed very convenient to use and carry and easy to fill! 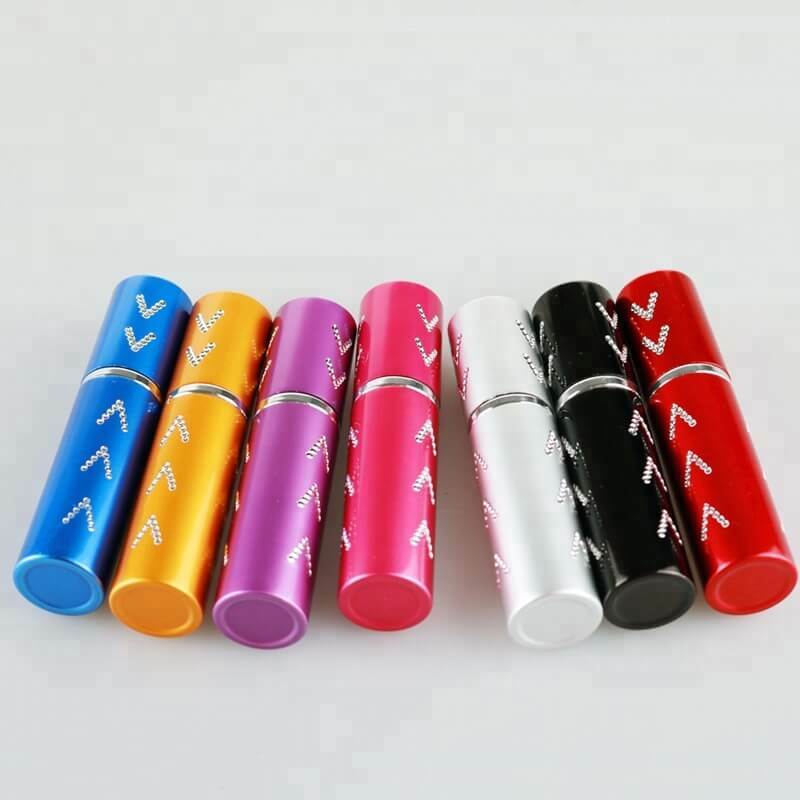 Available in different sizes such as 5ml, 10ml and 15ml, there are different design options available in these portable travel perfume bottles. 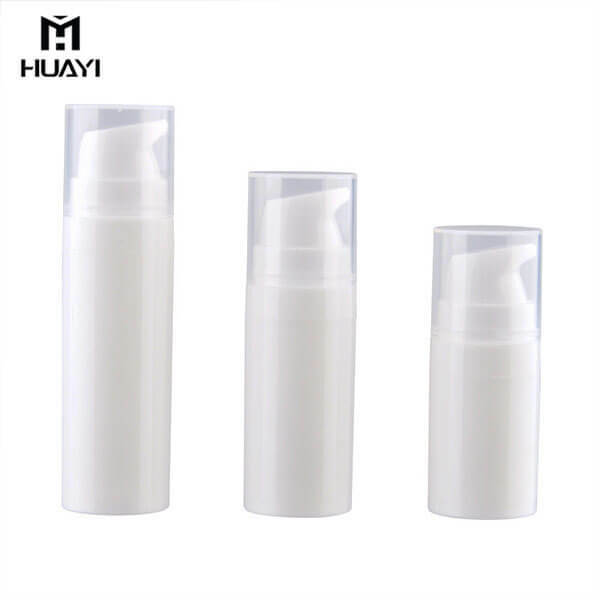 You could go for aluminium perfume atomizer or the plastic pp travel airless lotion bottle. There is even a 5ml travel refillable spray bottle. 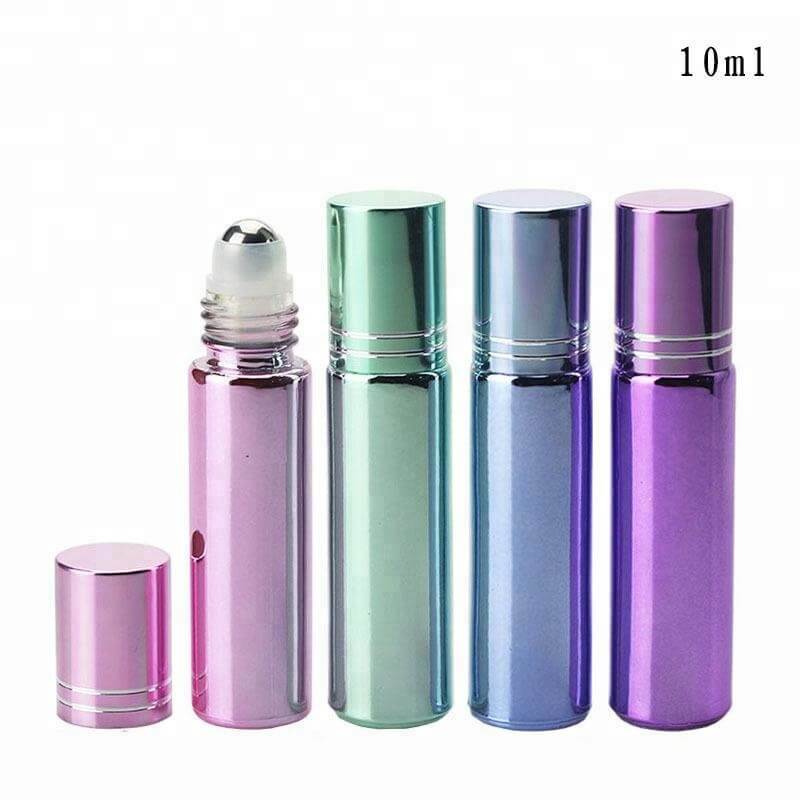 These small pocket perfume bottles are extremely convenient to carry while travelling. They are a must-have for those who love their perfumes and travel frequently. Now you can carry and wear your favourite perfume everywhere you go! 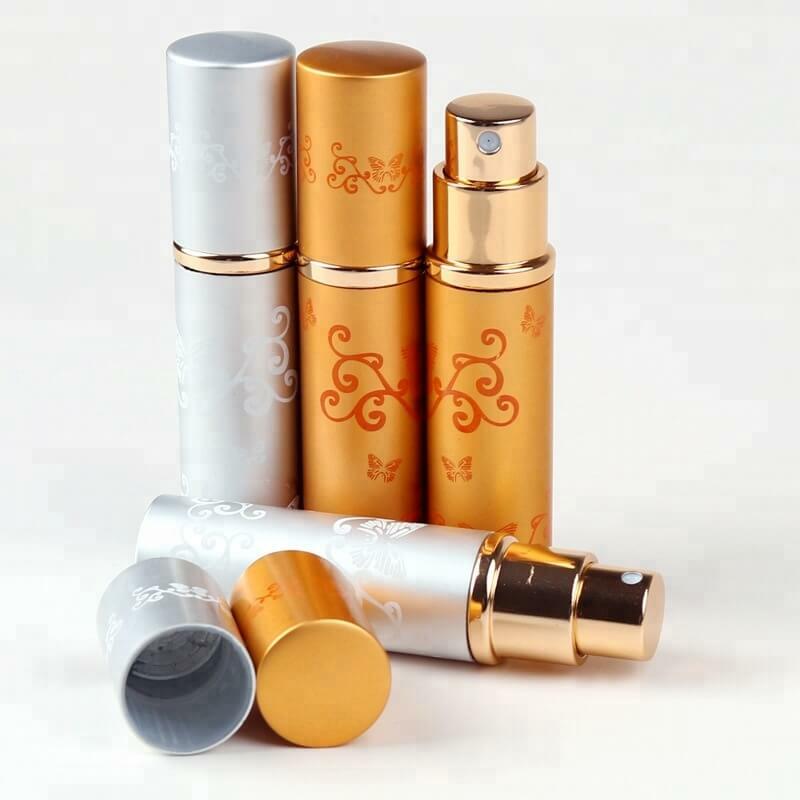 Contact the supplier of travel perfume bottles for your needs, and you can get them customised as per your needs. Look for only reputed manufactures who specialize in manufacturing travel perfume bottles and export to clients all around the world.